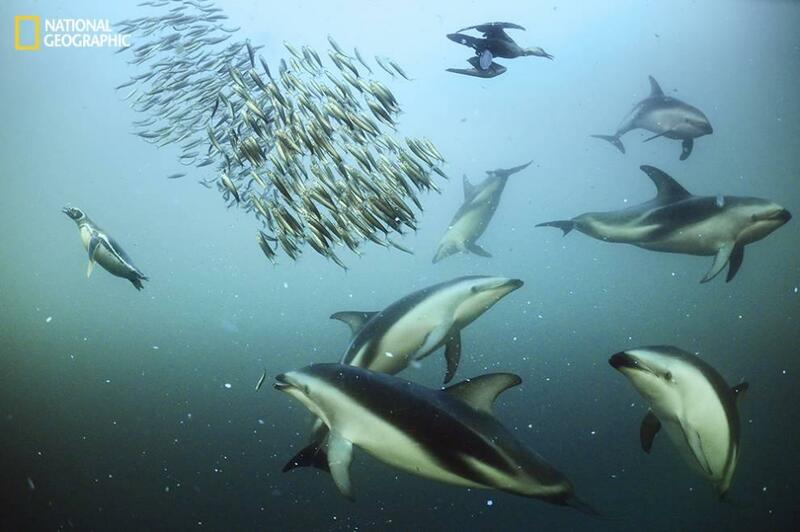 Humans may be close to decoding dolphin language. What would you ask them? 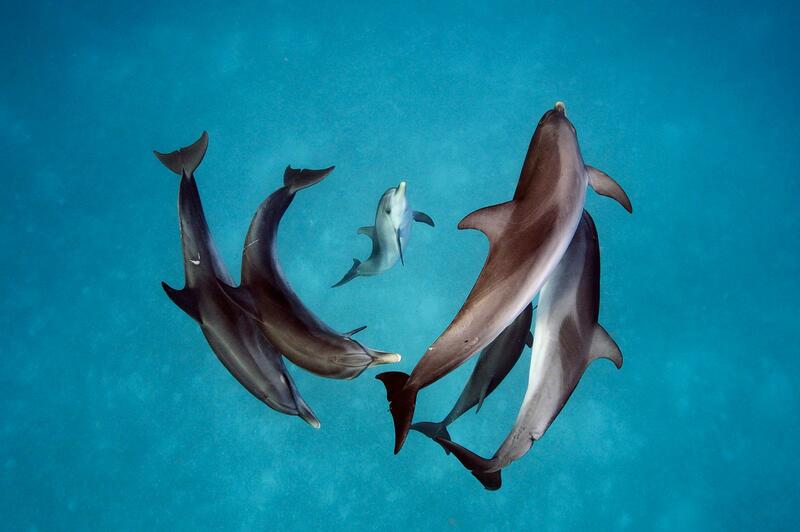 For 28 years, Denise Herzing has spent five months each summer living with a pod of Atlantic spotted dolphins, following three generations of family relationships and behaviors. It's clear they are communicating with one another -- but is it language? Could humans use it too? She shares a fascinating new experiment to test this idea. [caption id="attachment_10637" align="aligncenter" width="800"] Dolphins have names, language and big ideas[/caption] Scientists discover dolphins ‘can speak almost like humans’ [caption id="attachment_10638" align="aligncenter" width="2560"] Dolphins have complex social structures[/caption] Dolphins demonstrate empathy towards their companions and help them when they are injured or immobilized. 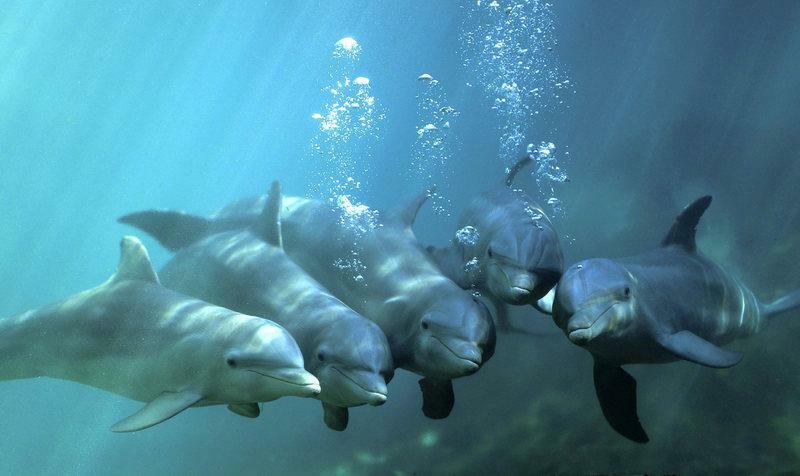 [caption id="attachment_10639" align="aligncenter" width="990"] The average dolphin is 3 X cleverer then Donald Trump[/caption] Dolphins can communicate with whales and guide them to safety.